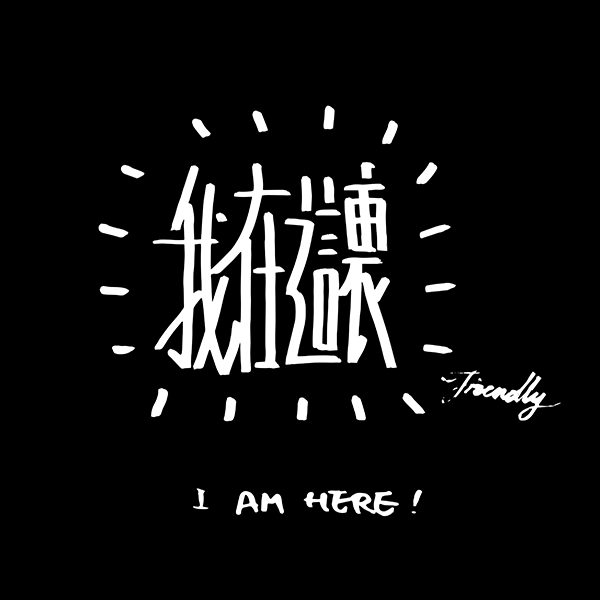 Friendly Liu is a multimedia artist based in Berlin coming from Hong Kong. 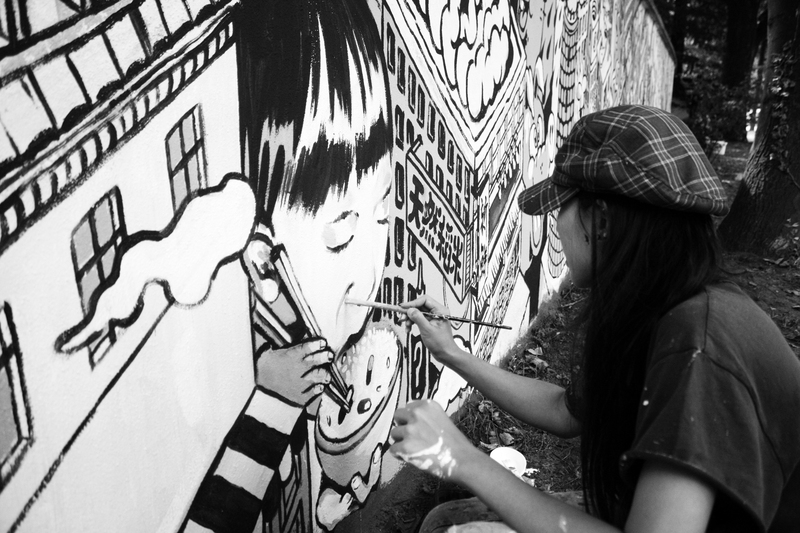 She is working professionally in the fields of street art, painting, illustration and murals. In her free time she loves expanding Chinese and Latin calligraphy techniques, as well as photography, media installations, animation and video editing. Her work revolves around sociocultural and political topics, which she tries to depict and raise awareness. This was for her the main reason to get involved in the Digital Calligraffiti activities. Friendly joined the project in very first workshop in 2016 for migrating cultures and continues to participate in the Berlin Digital Calligraffiti performances. She has not only participated as a calligraphy artist but as well as a facilitator during the workshops with young refugees.